Solar garden spot lights are perfect for highlighting the best features of your garden or landscape…prized flowers, bushes, trees, fountains and statues…even after the sun has gone down. We carry a large line of solar garden spot lights, including traditional solar spot lights that are perfectly designed for small, or large, landscape/garden features, as well as a complete line of solar garden spotlights that look just like small rocks, allowing them to blend perectly into any garden or landscape during the day, while really standing out each and every night. Interested in learning more? 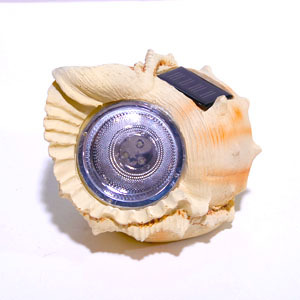 Check out all our Solar Garden Spot Lights here.